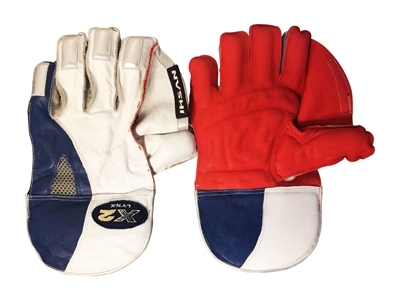 606 Wicket Keeping Pads by Gunn & Moore. 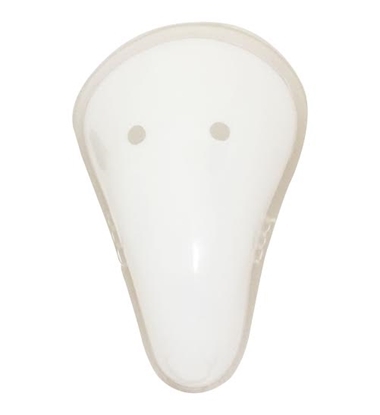 Traditional construction with the top hat giving greater curvature to wrap around the thigh, very light weight. 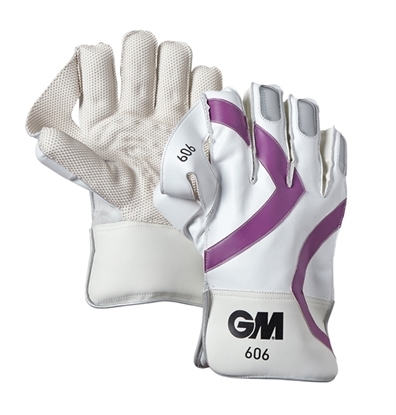 Wicket Keeping Gloves 606 by Gunn & Moore are high quality wicket keeping gloves and come in Mens, Youth and Boys sizes. 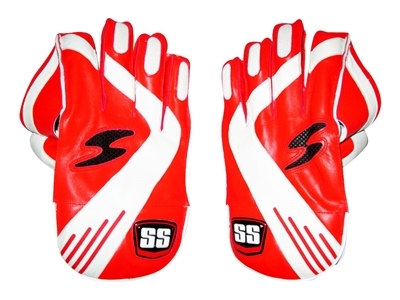 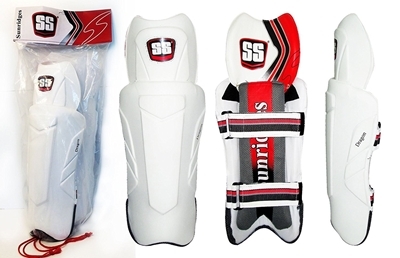 SS Cricket Wicket Keeping Pads Flexi Pro By Sunridges. 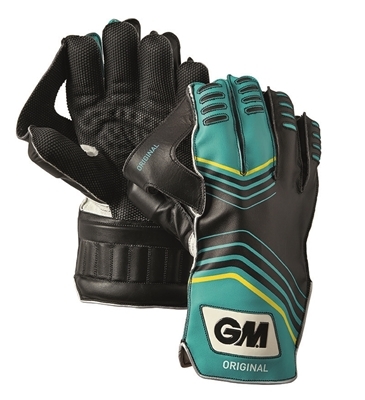 Light weight and flexible design for 2016-17 range. 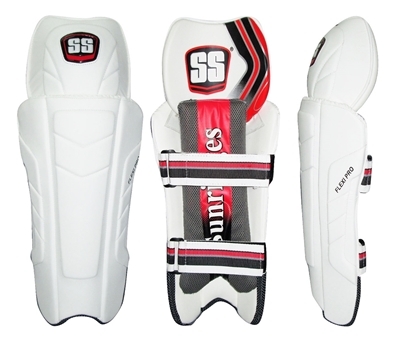 Extremely light weight design with generous amount of protection and air ventilation panels. 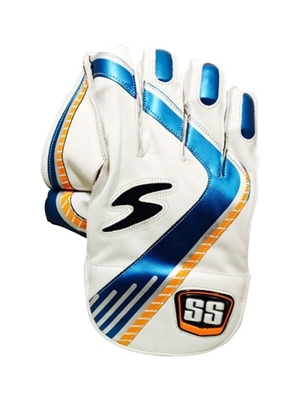 Latest 2016-2017 SS Cricket Wicket Keeping Gloves Professional (New) By Sunridges. 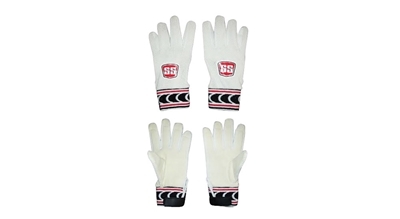 Wicket Keeping Gloves Lynx X2 by Ihsan are high quality wicket keeping gloves made from durable Leather and Cotton lining for comfort. 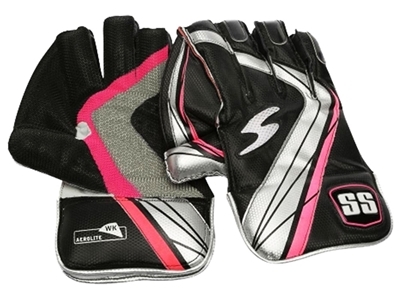 Light weight and flexible design with generous amount of protection. 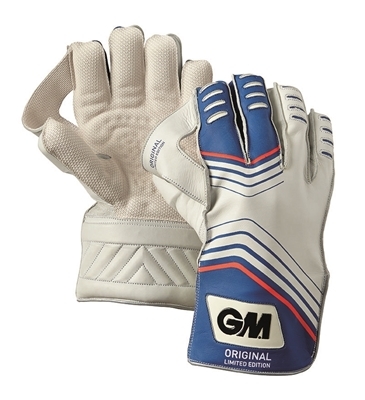 New for 2016-17! 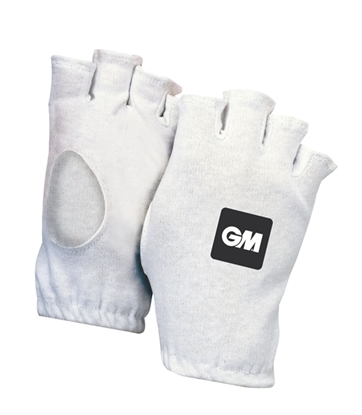 Great value at an economical prize!